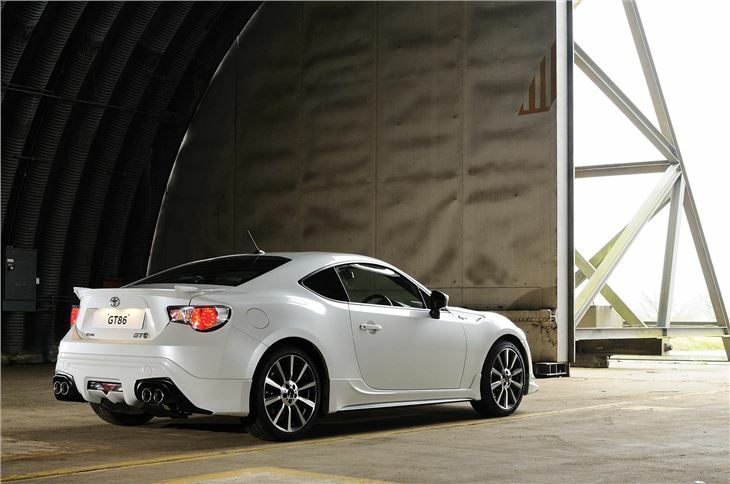 The popular Toyota GT86 receives a visual lift from in-house tuning arm, TRD. It's limited to 250 examples, and sadly there's no additional power. 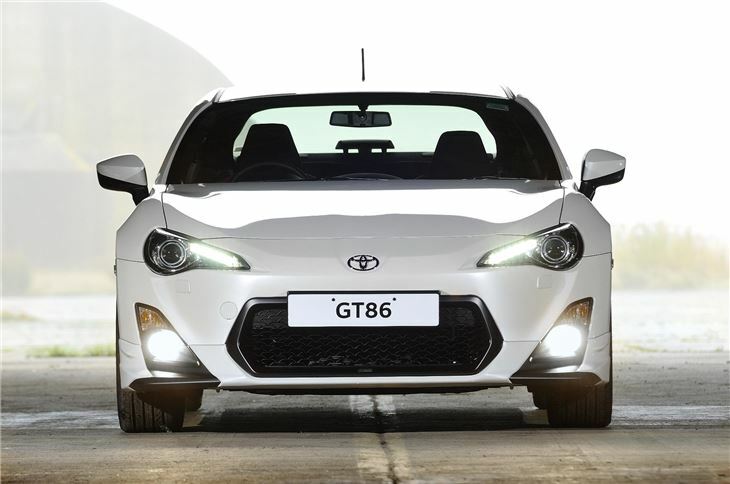 The GT86 TRD will be the first Toyota to be officially imported under the Toyota Racing Developments banner, and sold as part of the range. We suspect there will be more in the future as Toyota continues to raise the profile (in Europe) of TRD, and hopefully marketing it as its equivalent of BMW's M-Sport division, or Mercedes-Benz's AMG. 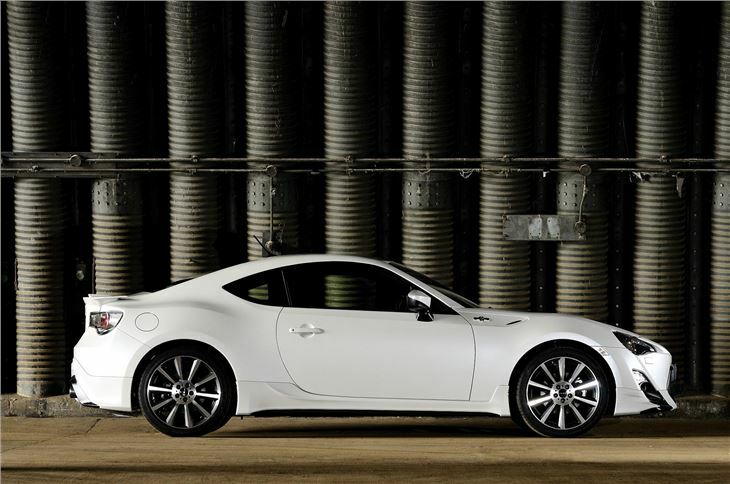 The big sell for the limited edition GT86 is its sharpened up styling. 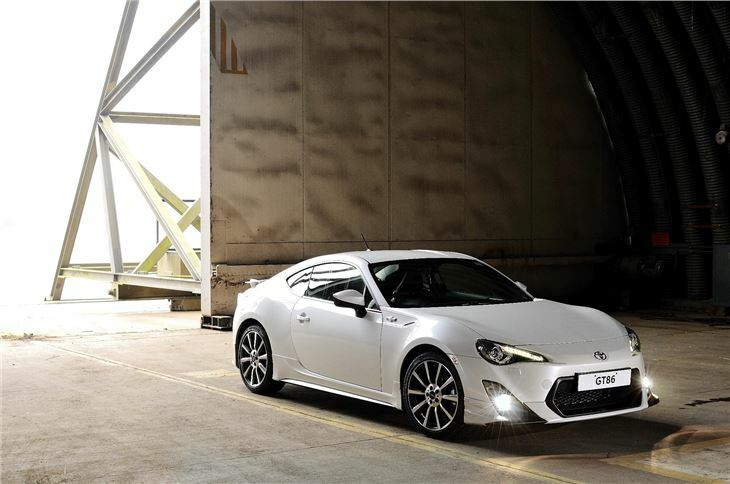 There are new 18-inch cast TF6 alloys, deep front and side skirts, a rear bumper spoiler and a fast-response quad-exhaust system with a rear diffuser, which Toyota says increases stability. 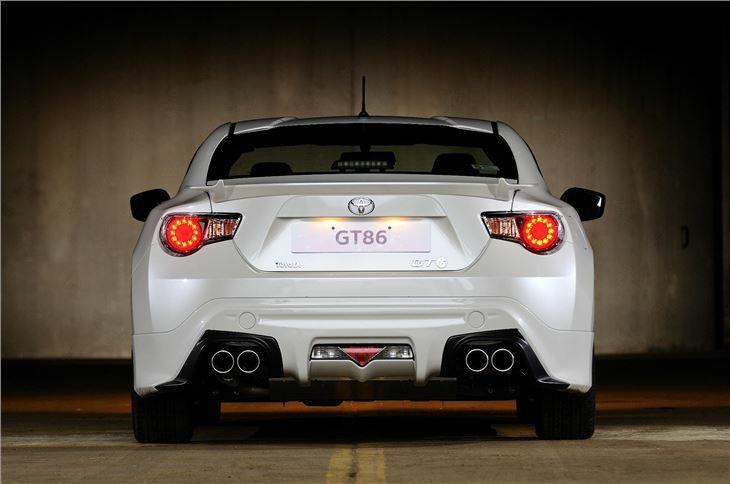 The GT86 TRD goes on sale from 1 March, and will be available in six-speed manual form or with an automatic transmission. With no changes in engine power, the performance figures stay the same - 0-62mph takes 7.7 seconds, and maximum speed is 140mph for the manual six-speeder (and 8.4 seconds and 130mph for the automatic). There are slight changes in fuel consumption and emissions: 192g/km and 34.9mpg for the manual and 181g/km and 36.2mpg for the automatic (all figures official combined cycle). 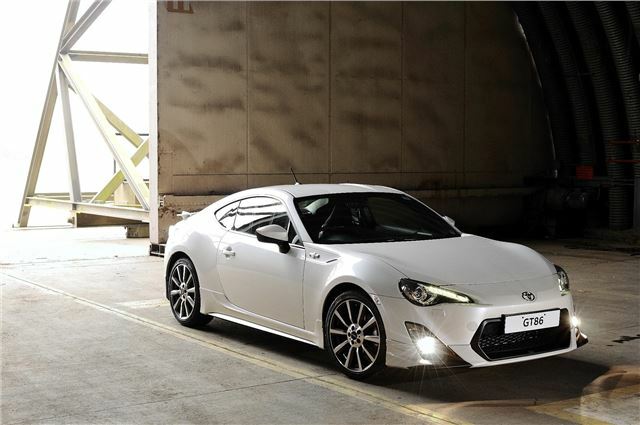 On-the-road prices are £31,495 for the manual and £32,995 for the auto.